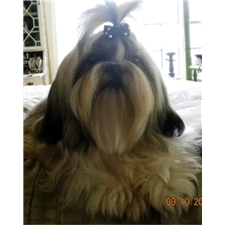 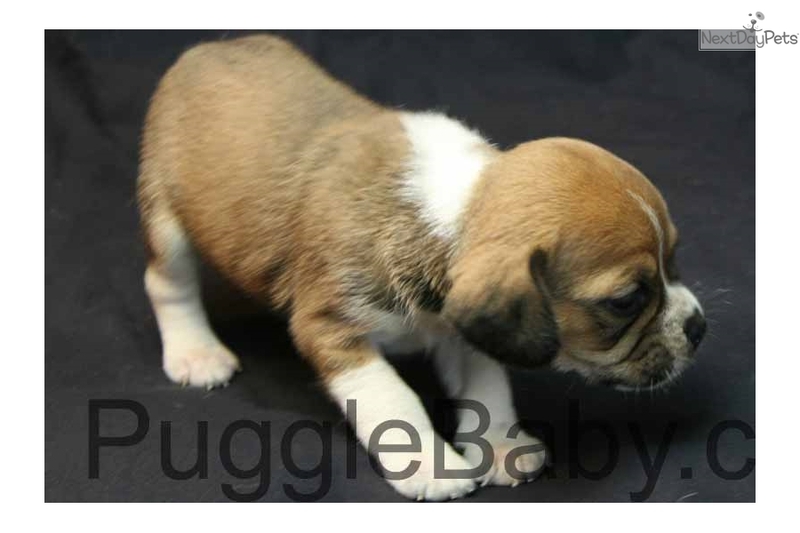 Cute little Muffin still looking for her home! 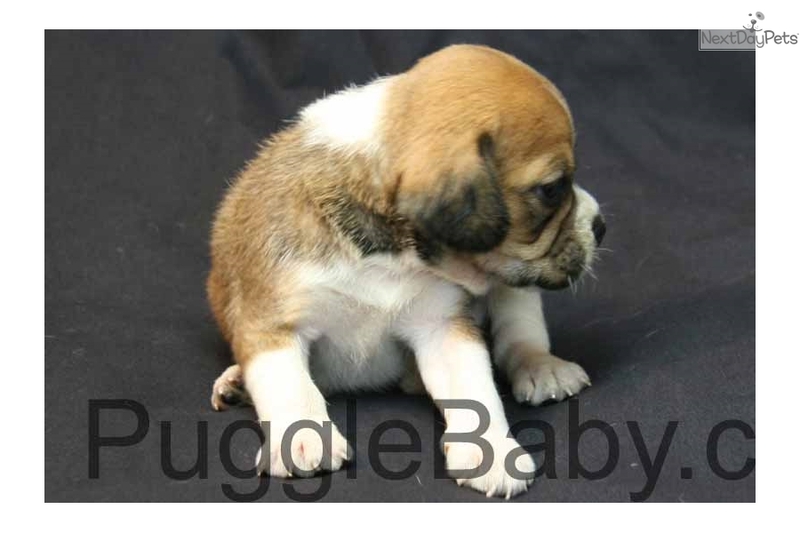 This Puggle nicknamed Muffin sold and went to a new family. 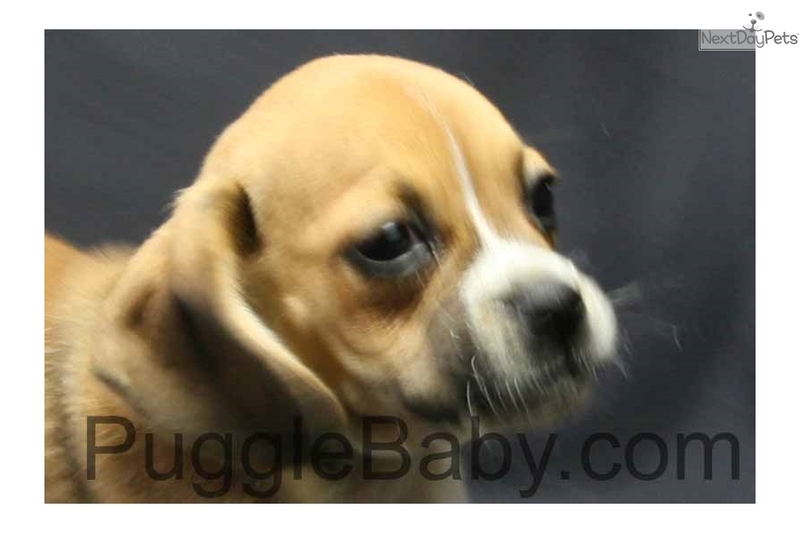 Please read our full ad for information! 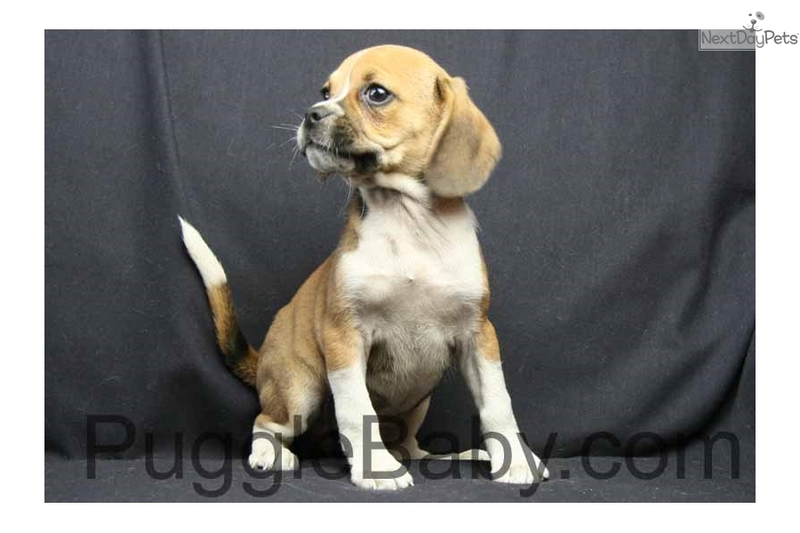 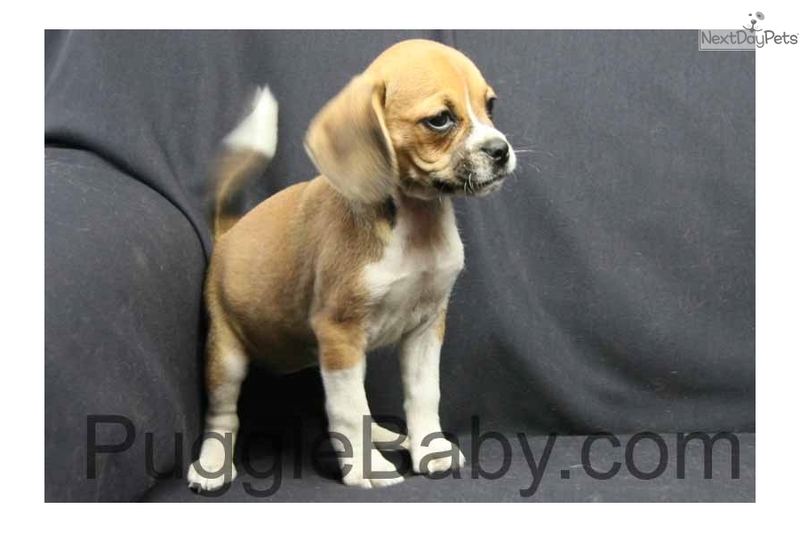 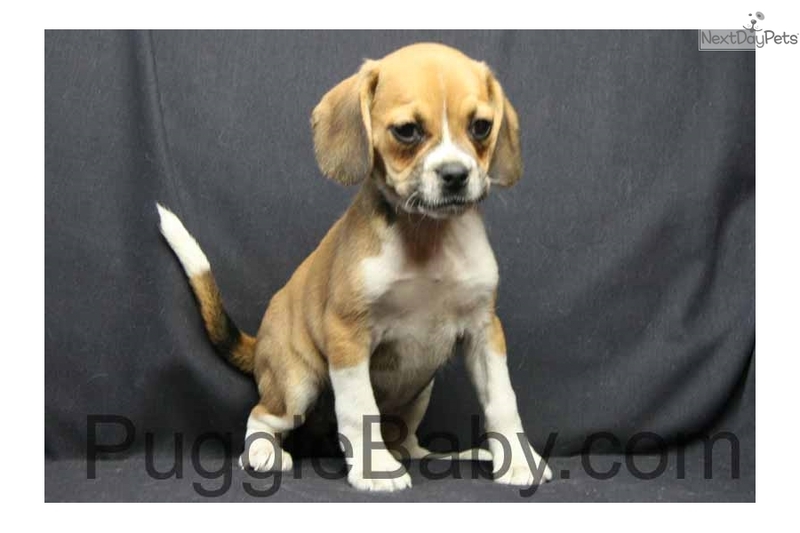 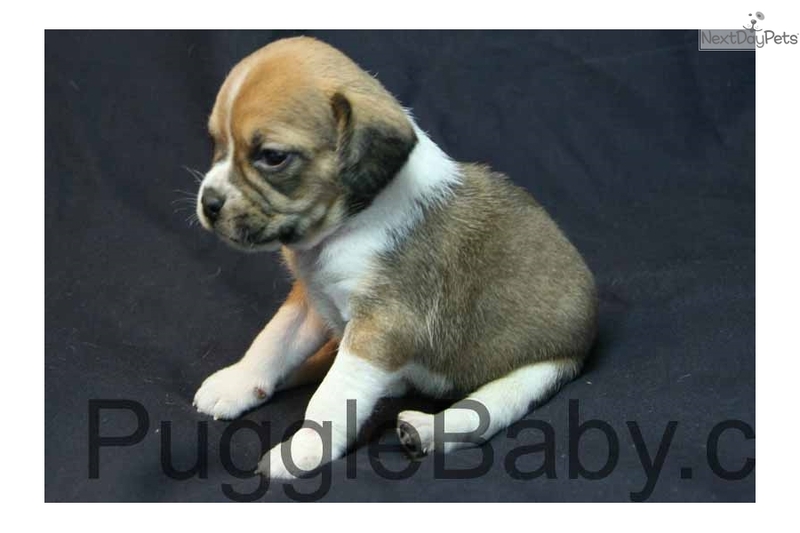 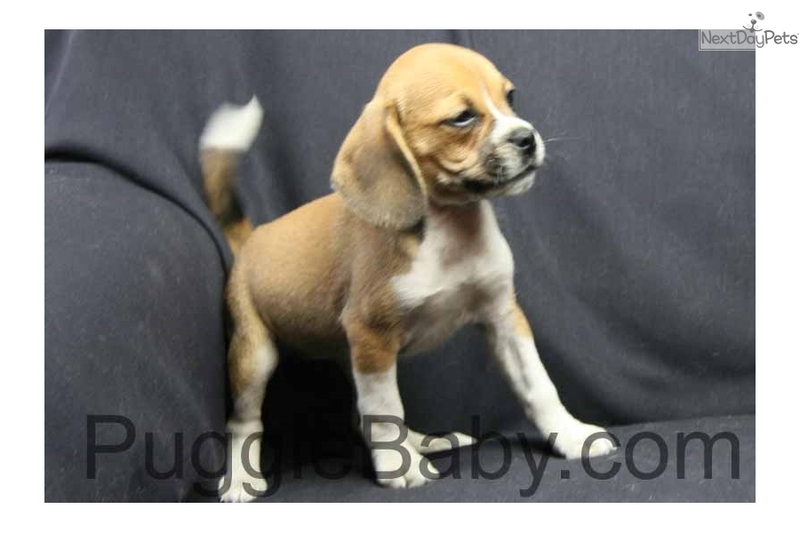 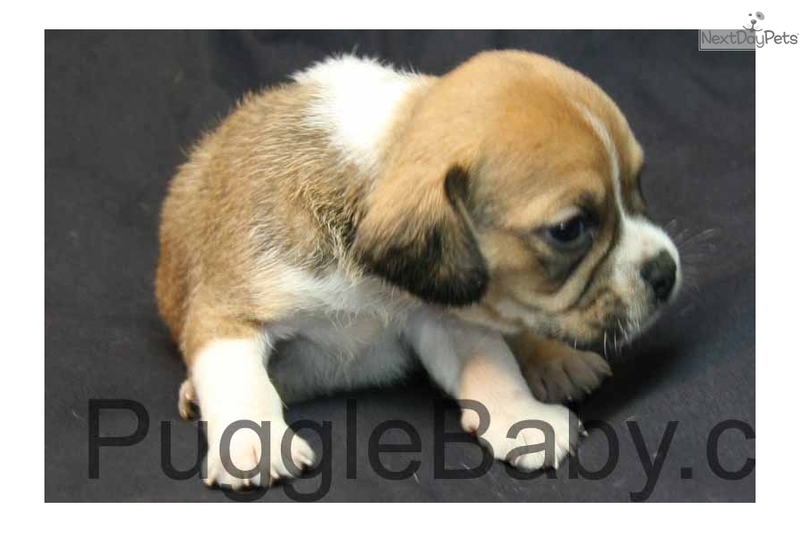 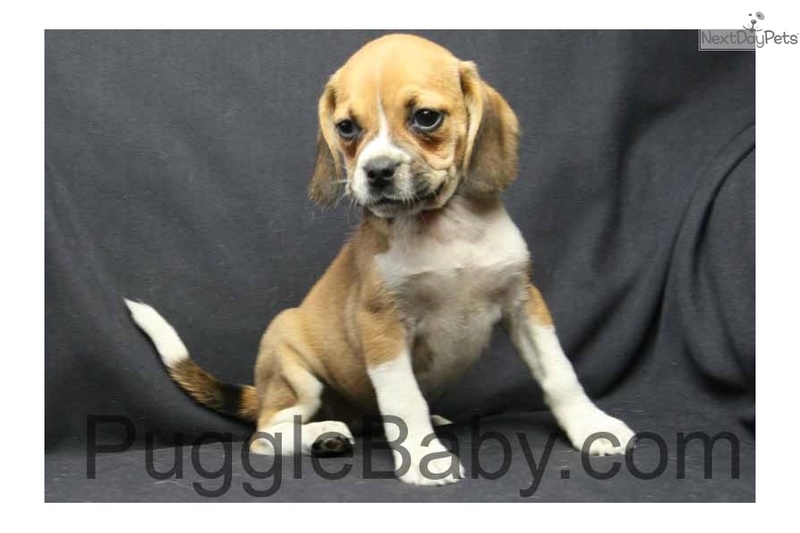 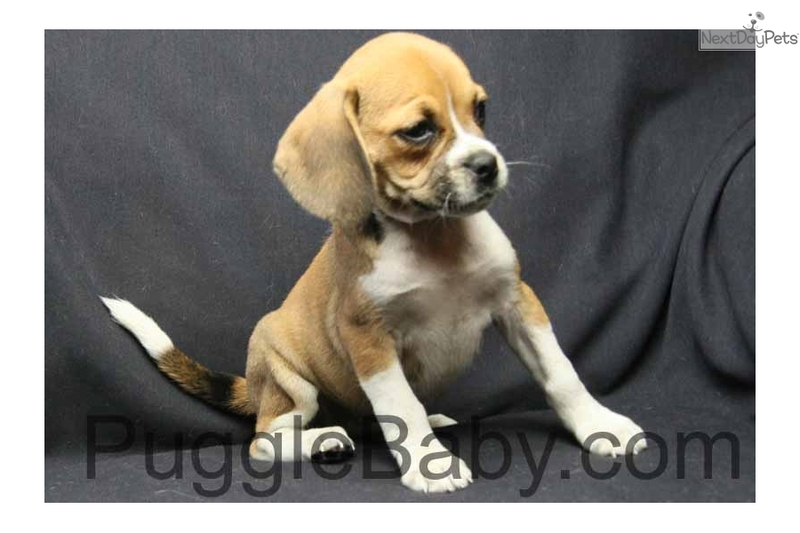 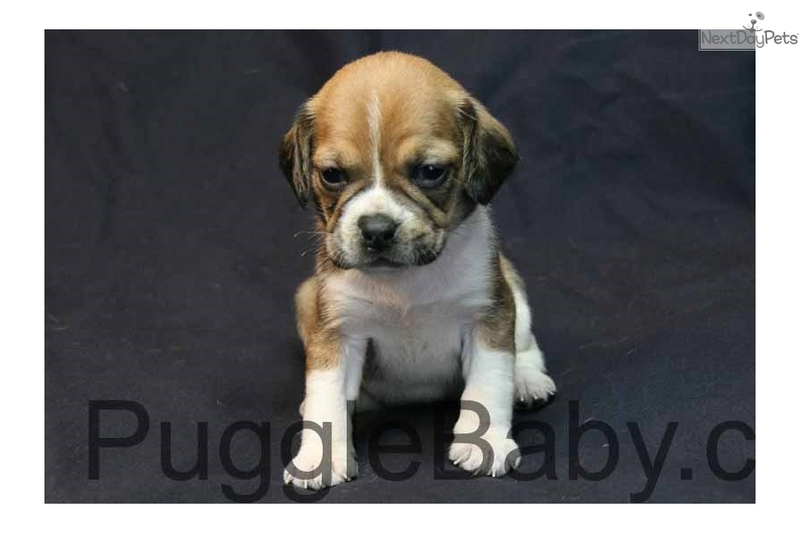 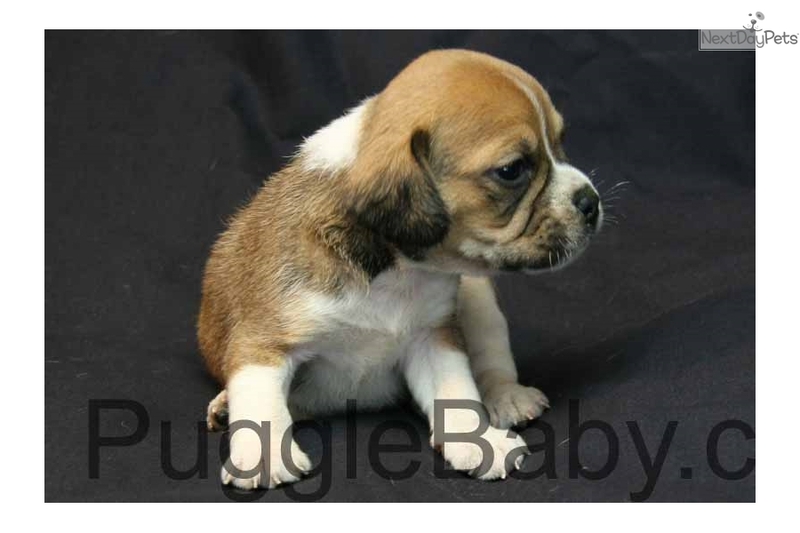 Muffin is a beautiful first generation tri-color girl Puggle that was born on Aug 14th, 2017. 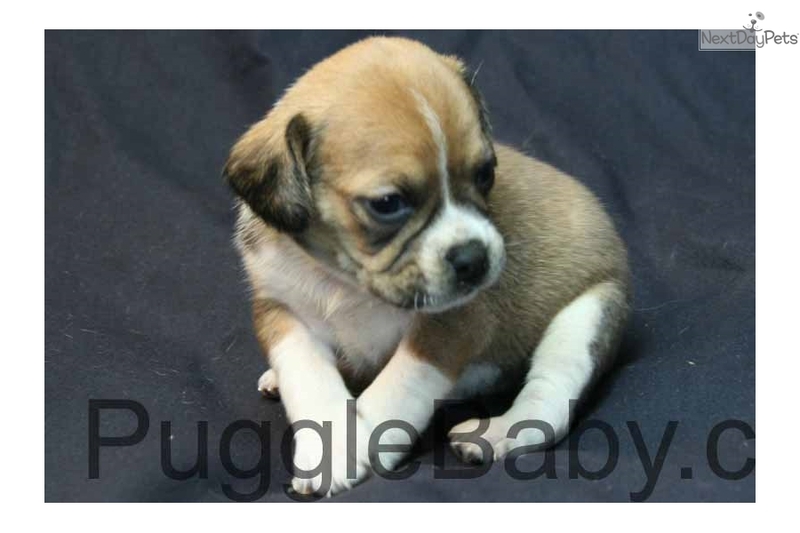 She will be ready to go to her new family after Oct 7th, 2017.